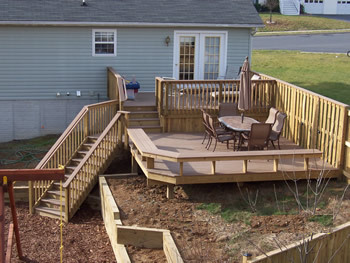 Dan’s Decks provides a variety of custom deck services including custom deck design, deck construction and repair. Dan is also a professional “Trex Pro” Trex installer. 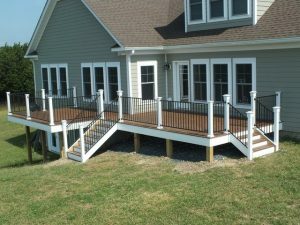 While Dan has many years of experience in all phases of carpentry related construction, unique high quality decks are the main focus and specialty. Dan does not powerwash or stain decks but tries to stay in touch with quality contractors who do. Email Dan for suggestions. Check out our portfolio to see just how beautiful your yard could be! If you're looking for an affordable way to add extra outdoor space to your home, contact the professionals at Dan's Decks. As the area's expert in custom designed decks, Dan's devotion to detail and commitment to quality assures a stunning and functional outdoor living space for family comfort as well as increased property value. A TrexPro is a professional committed to building quality decks using the Trex® family of products. A TrexPro adheres to our installation requirements and program guidelines and adds value to their territory while representing Trex as the customer's best option. Dan's Decks is proud to be a TrexPro Contractor. In many cases renovating an existing deck can be a very practical and cost efficient alternative to replacing it. Often the area of the deck that is exposed to the sun will appear very damaged while the structural frame that is shaded below will be in perfectly acceptable condition. Replacing the flooring and rail along with “tightening up” the framing will often give you essentially a brand new deck. Great attention to detail. A real artisan of the trade. Dan is a true professional in every sense of the word. The quality of his work and his attention to detail cannot be overstated. We couldn't be more pleased with the Trex product and our decision to hire Dan's Decks for this project. Very good work, professional and timely. reasonable cost and deck looks great. Dan was a consummate professional throughout the entire deck building process. From planning our deck to its completion, Dan's technical expertise, and his expertise as a craftsman were fantastic. We're very happy customers. Dans decks was our contractor and did an amazing job. He's extremely knowledgable, detail oriented and great with communication. My wife and I are beyond thrilled with our Trex deck and the quality of work completed by Dan. We are so excited to have our Trex deck and we couldn't be more satisfied with our contractor, Dan's Decks. Very satisfied with Dan's Decks. Great job, finished on time, would highly recommend him & Trex. I will gladly refer anyone who is looking for a new deck, to contact Dan Weir, of Dan's Decks! He is genuinely committed to providing his customer with the absolute best! He is truly one of the good guys!! Dan told us his procedures and he followed them exactly. We were totally pleased with the job he executed. Dan did an awesome job!! We love our new deck and stairs. We used Dan's Decks. Dan was very professional, listened closely to what we wanted, gave great suggestions, did a beautiful design and built a beautiful deck. We will highly recommend Dan to anyone looking to build or expand their outdoor space. Project turned out better than I could have ever expected. Dan is fantastic at what he does! Will definitely recommend him to do any job large or small! Dan is very experienced and extremely meticulous. He goes the extra mile to build a high-quality deck that will last. He helped us to navigate the county inspections and get the deck finished on time. The job looks awesome! Dan took his time and paid attention to detail.I have received a lot of compliments about my deck. We LOVE our new Trex deck! It was built on time as promised and looks stunning! Excellent craftsmanship! Dan Weir is the best deck builder in our area. He built our original wooden deck, which was beautiful. His work in replacing the decking with Trex was highly professional. I would recommend Dan Weir to anyone hoping for a job well-done. Extremely pleased with contractor and Trex materials. An excellent deck 're-do.' I will recommend both to my friends. Dan was great to work with - very reliable and professional. Dan explained the process and was efficient at every stage from permit to planning and completion. In addition, he also exhibited outstanding carpentry skills which enhance the overall look of the project. Dan's Decks built us a deck beyond our imaginations! We could not be any happier than we are with Dan and his craftsmanship. It has become the center of our family activity. We love it! Dan was great to work with from proposal to completion of deck. He was very professional yet personable, hard working, a perfectionist. He takes much pride in his work making the final result (deck)outstanding. We would highly recommend him! 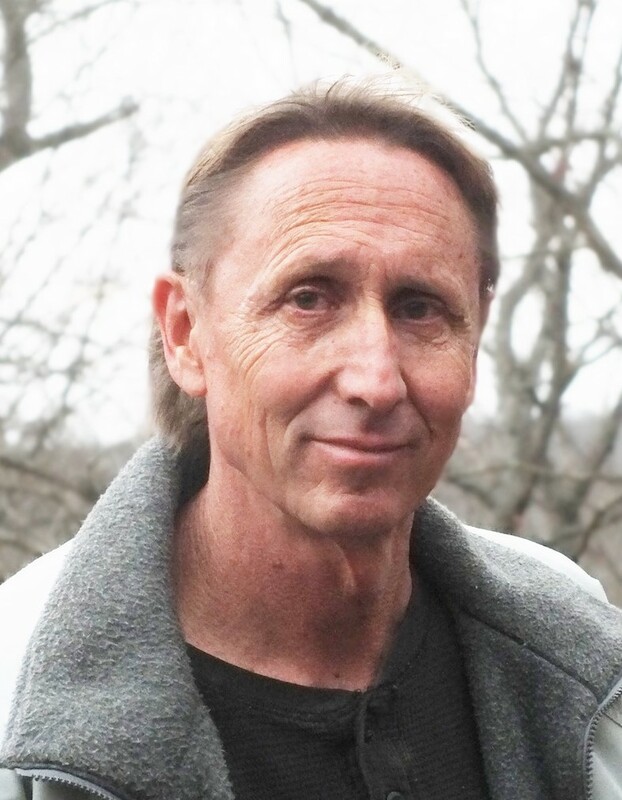 Dan was an exceptional contractor who communicated very well, was on time/early on the job and a great listener. He is very customer service oriented and a great representative for Trex and it's products. He gets a A++++++++ from me! We were extremely pleased with the installation of our Trex deck by Dan Weir, owner of Dan's Decks. He was very professional and detailed! He offered to do side work to improve the efficiency and looks of our new deck! I would definitely recommend him. Dan was great, he did an expert job. Dan did a great job. My porch looks fantastic. Will refer his work for sure. Dan was a great craftsman and communicated well through the process. Dan is extremely knowledgeable about Trex and its installations. We had several other bids on this deck but are so happy we chose Dan. His installation is meticulous, his communications with his client is concise, and finished result is marvelous! Many referrals testament to the expertise and professionalism, was well informed on construction, product materials, necessary design changes, completion date, recs for upkeep, consummate professional, work ethic, conscientiousness, methodology excellent. Dan is a first-class professional who takes pride in his work. Very easy person with whom to work. It's been apparent from the start that you are a true craftsman and not "just another deck builder"
Your work is outstanding! I would recommend you to anyone. You did an outstanding job. I honestly couldn’t be more pleased. We are extremely happy with the job. The finished product greatly exceeded our expectations. Your approach to business is so refreshing! You are a true professional...we are thrilled with the deck. You did a terrific job. I couldn’t have asked for a better deck! One goal of continual improvement is to "delight" the customer. You did it. The best job I've ever had done. Use us as a glowing reference anytime! We couldn’t imagine the deck turning out as good as it did, we love it! © Copyright 2019. Dan's Decks. All Rights Reserved.